We support companies from system development to collection, processing and communication of data. The Space industry is experiencing a paradigm change associated with a huge market growth and a new way to connect and develop businesses on Earth. 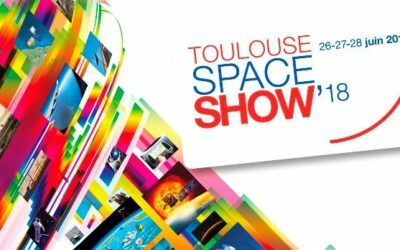 CosmiCapital is the first European Venture Capital fund supported and sponsored by CNES (the French government space agency) focusing exclusively on private companies involved in space and related applications. Investments range from early stage to growth rounds with the aim of growing a portfolio of diversified breakthrough space startups and, ultimately, unleashing the potential of space. 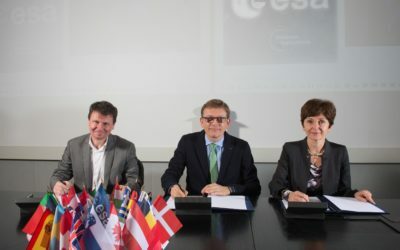 ESA, CNES and CapDecisif Management sign a unique partnership !